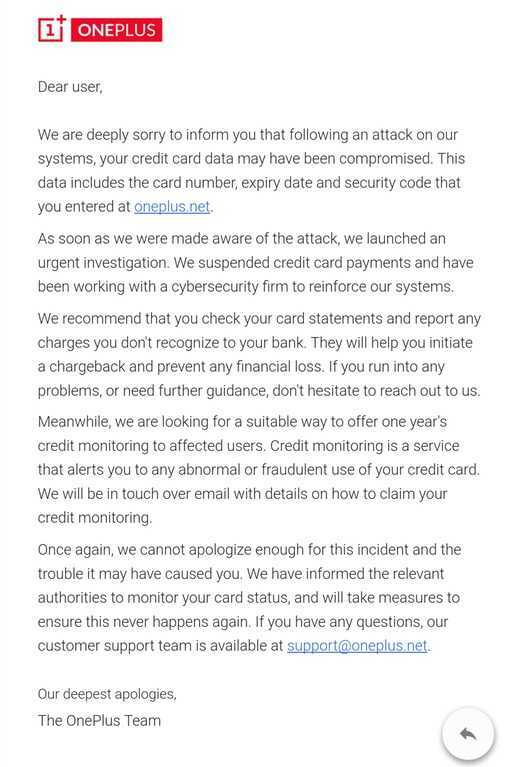 OnePlus has suffered a massive security break and it was known that a lot of customers lot their private credit card information among other important details. The company in an official statement apologized for the same. They used an invite system to have multiple users on board and eventually it led to some spam websites joining the list. After they found that many credit cards got hacked and user data is being leaked online, the team decided to stop all sales and went back to check their servers of a potential hack. The company confirmed that many of the credit card transactions done on their website were hacked and acquired by third parties. The company has also requested all users to immediately take action and safeguard their credit cards against any unidentified transaction. As they have access to all the information they need to make purchases, it is to be seen how banks will choose to protect those accounts without making any purchases online. They are also working to provide a one-year credit monitoring program for all their customers. The number is too high as it has been confirmed that nearly 40,000 customers got affected due to this security breach. 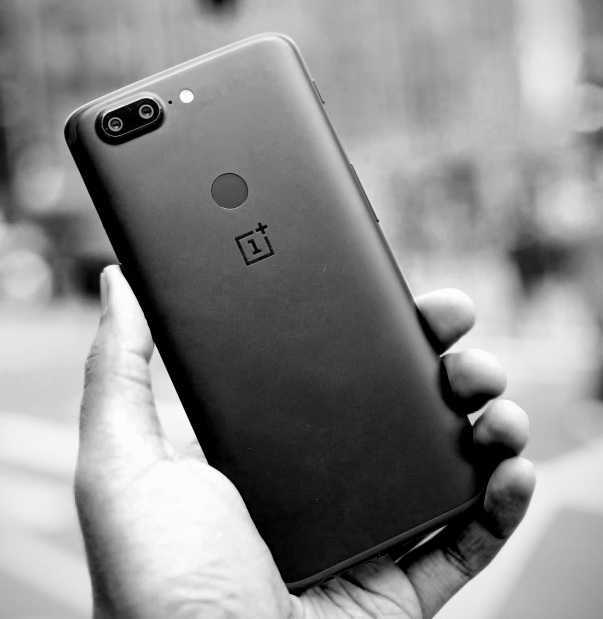 OnePlus confirmed that they are working with a security company to provide the highest level of assurance for their customers and to ensure they don’t fall trap to any online fraud using the details gathered through their official website. If both parties would do enough to keep things under control and not let any unwarranted transactions from taking place, it might just provide the security users need. Apart from losing access to their important details, it is also to be seen how people view OnePlus and their products in the future. The phone has been one of the best mid-range devices that people could buy but if their official site is going to leak such crucial information, it might make lot of people think twice before they decide to make a purchase. The company is doing their part to safeguard everyone after this huge hack.